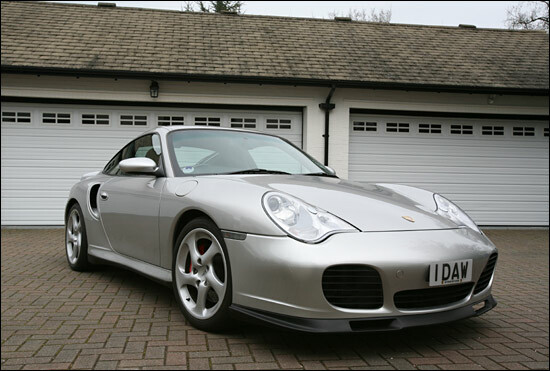 “With what Eurotech have done to it, this is the fastest Turbo I've driven,” says David Warnock. 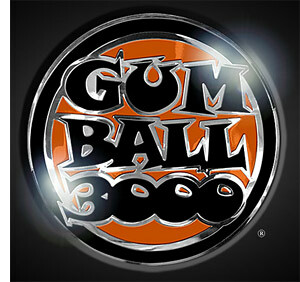 The Gumball 3000 begins this Saturday (April 29), and the first leg is from London to Belgrade. “They are then flying all the cars to Phuket, and we drive up to Bangkok,” continues David Warnock. 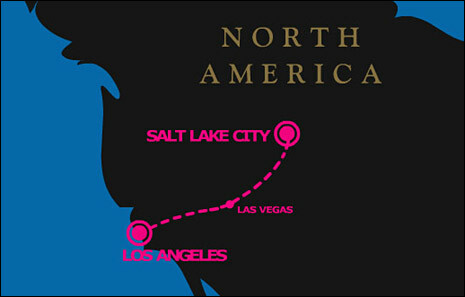 He’s partnered by Lawrence Wosskow, and the progress of the cars can be followed on the Gumball 3000 website.